What does The BBQ Cleaner Business Opportunity Cost? The BBQ Cleaner currently has over 200 operators in their network and is looking for the right people to become owners. 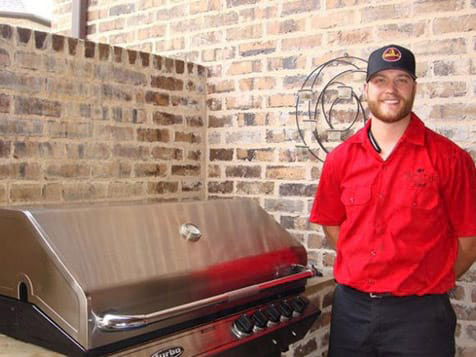 To start your own grill cleaning business, BBQ Cleaners asks you have $35,000 in liquid capital. The total investment costs $40,000. In return, you'll receive a turnkey business that’s easy to operate, has flexible hours and excellent support and no royalties or on-going fees. Have you dreamed of owning your own cleaning business? How about a proven business with little to no competition with hot customer demand where you keep 100% of every dollar you make and have on-going support? Learn more about joining our team with over 200 locations nationwide! 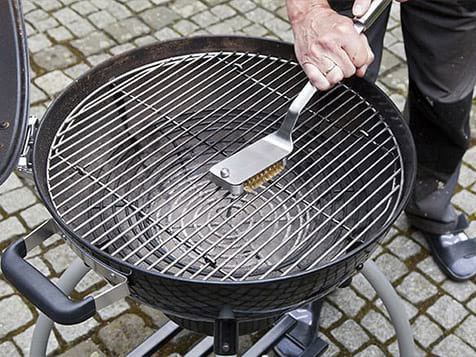 Open The BBQ Cleaner in any of these available states: AL, AZ, AR, CA, CO, CT, DE, FL, GA, HI, ID, IL, IN, IA, KS, KY, LA, ME, MD, MA, MI, MN, MS, MO, MT, NE, NV, NH, NJ, NM, NY, NC, ND, OH, OK, OR, PA, RI, SC, SD, TN, TX, UT, VT, VA, WA, WV, WI, WY, DC. The BBQ Cleaner has quickly become one of the hottest and most recognizable businesses in the United States in just 8 years with its rapid successful expansion to over 200 locations across the United States. The BBQ Cleaner gives you absolutely everything you need to launch and run your grill cleaning business in the years ahead. 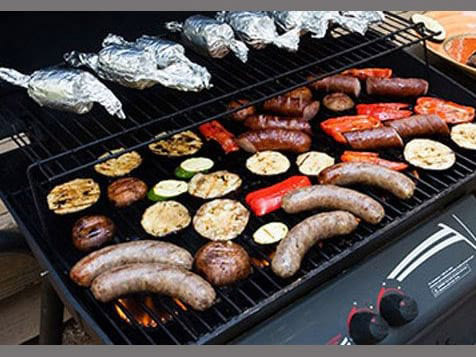 Equally impressive is the fact that our truly amazing grill cleaning materials are eco-friendly by being bio-degradable, non toxic and harmless to the environment. We’ll lead you every step of the way once you’ve decided to join our rapidly expanding network of BBQ grill cleaning experts. We’ll help and guide you through each and every aspect of starting up your new cleaning business, right the way through induction training and beyond. Many of your customers will use you time and again after they see how valuable a service you provide for them. It’s a service they don’t want to do themselves or they can't get elsewhere! Add this to our proven business model and you have found your recipe for success! Once you are up and running, you keep 100% of what you make. There are ABSOLUTELY no on-going fees at all! Every dollar you ever make stays in your pocket and doesn’t go to someone else. And since you will be running your business in the many years ahead in your area, your personalized business launch training will take place in your city! 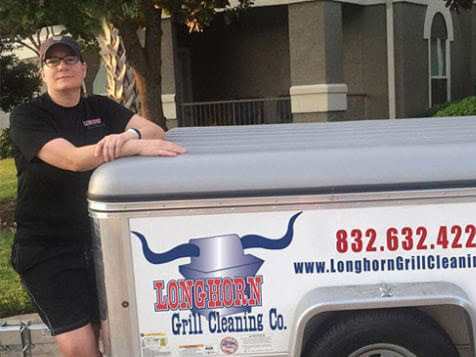 The BBQ Cleaner is an “A” rated company with The Better Business Bureau and has received numerous awards and distinctions for its operators success. The BBQ Cleaner will get you started with your own kit of cleaning products, an operations manual, 1 on 1 training at your location, personalized marketing materials and ongoing business support among many other things! The BBQ Cleaner will walk you through the entire process to ensure that you get your company set up fully and functionally. The BBQ Cleaner will also offer on-going support. Absolutely no on-going fees. Keep every single dollar you make! 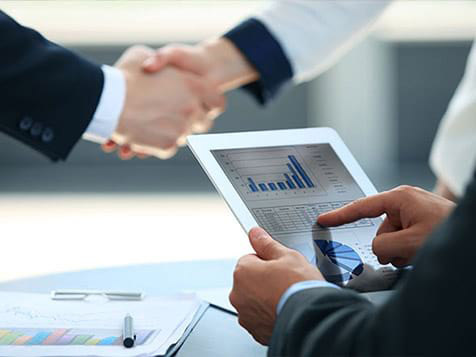 Take advantage of our FREE consultation! Contact us to set up your FREE 15-minute consultation with The BBQ Cleaner to get started today.